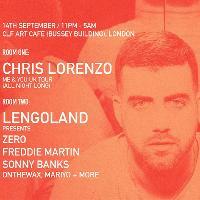 Chris Lorenzo heads to South London for a very special all night long set as part of his Me & You UK tour. We are writing to inform you that Peckham's the Bussey building/CLF Art Cafe will be the location for Southbound on Friday 14th September. 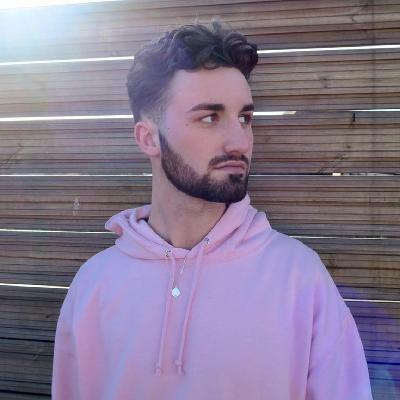 One of the most prolific and acclaimed electronic producers of the last few years, Chris Lorenzo joins us for a special all night long set, the perfect opportunity to witness his unrivalled ability to jump across all the sounds on bass spectrum and beyond. 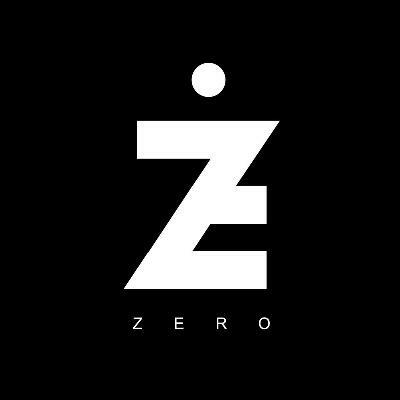 Lorenzo’s flawless production and high-octane DJ sets have earned him a fanatical and ever-growing global following, we can't wait for this one.